1) Minnesota has 90,000 miles of shoreline. That’s more than California, Florida, & Hawaii combined. 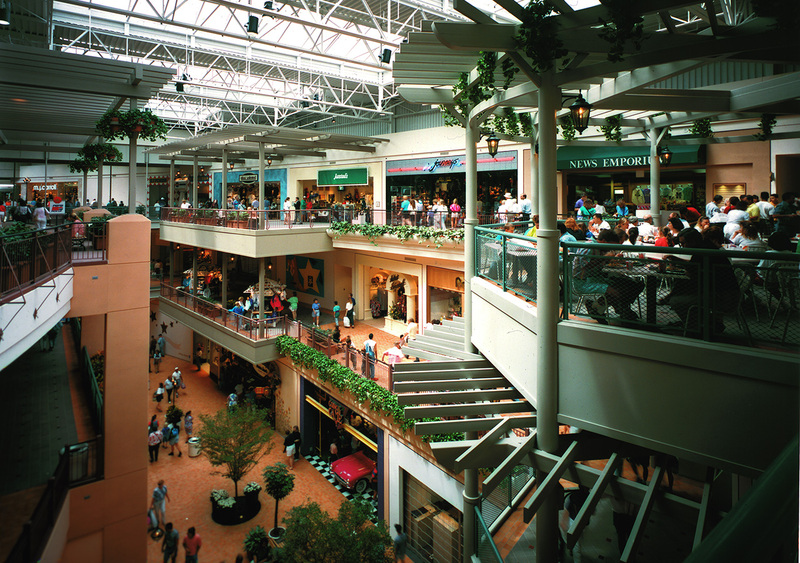 2) The Mall of America in Bloomington is the size of 78 football fields — 9.5 million square feet. 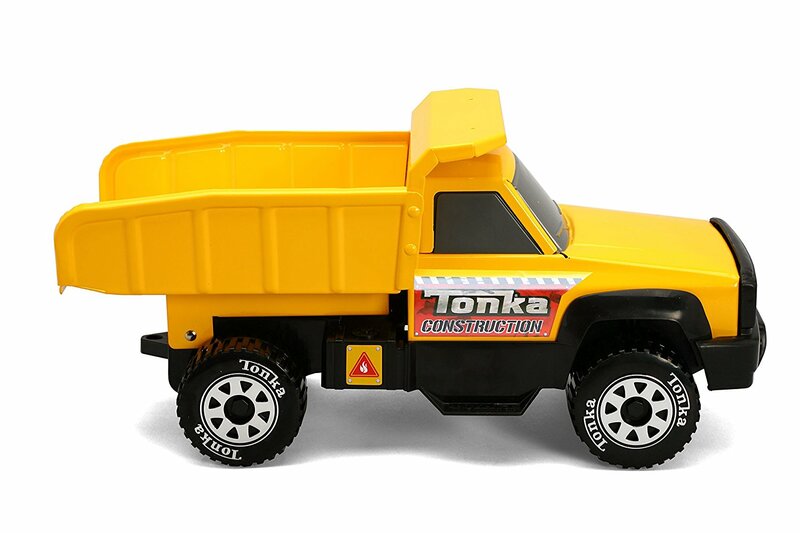 3) Tonka Trucks were developed and continue to be manufactured in Minnetonka, Minnesota. 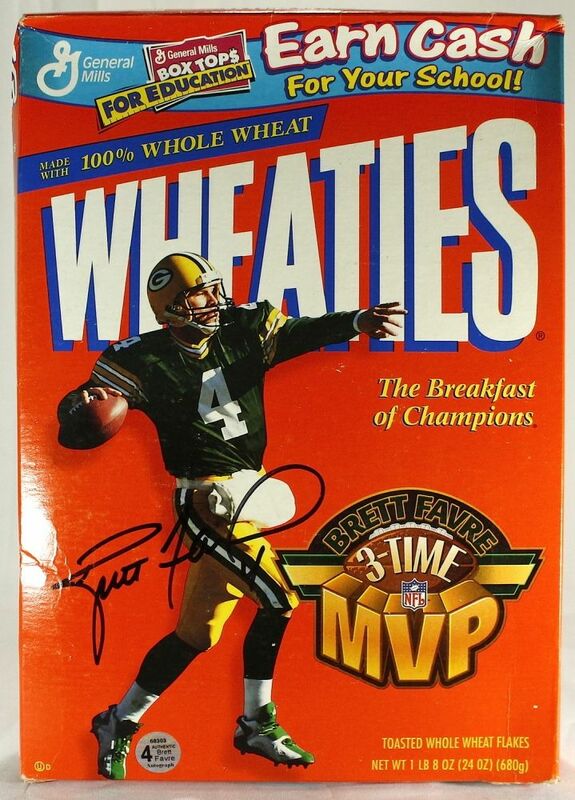 4) Wheaties cereal was invented in Minnesota. 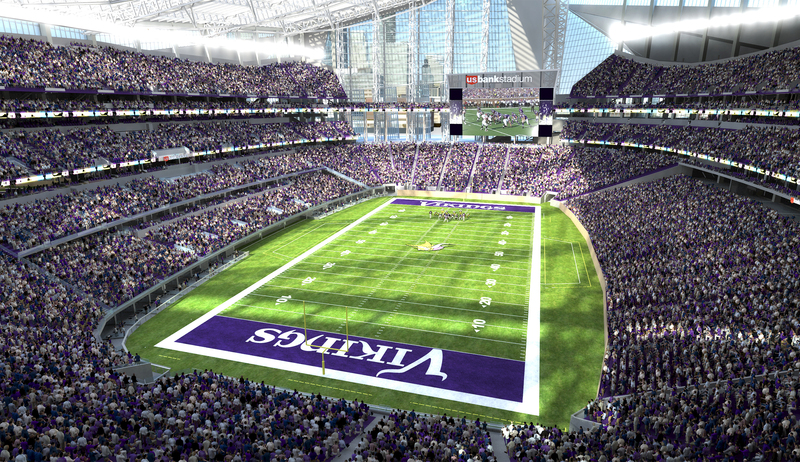 5) The Metrodome is the only facility in the country to host a Super Bowl, World Series, and a NCAA Final Four Basketball Championship.